The Belfry Hotel and Resort is the perfect venue for the most unique and memorable Asian wedding. 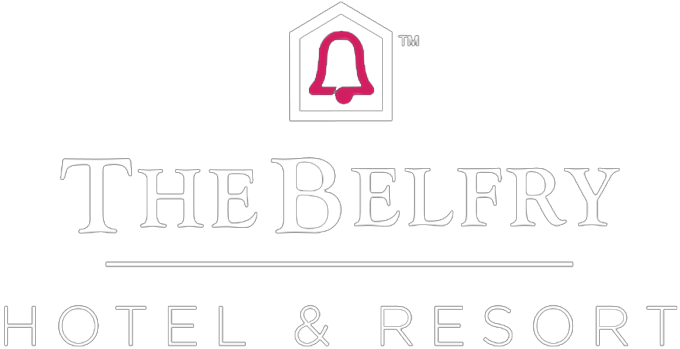 With enough space available to cater for up to 276 guests, The Belfry has the capacity and facilities to ensure an unforgettable celebration. Our expert team of dedicated event planners are on hand to ensure every little detail is taken care of, so you can sit back, relax and savour every magical moment of the celebration. We understand how important it is to ensure all your guests are perfectly catered for throughout your event and so are able to recommend a variety of different external caterers. For more information or to arrange a show round, please contact the special events team on 01675 238 600.